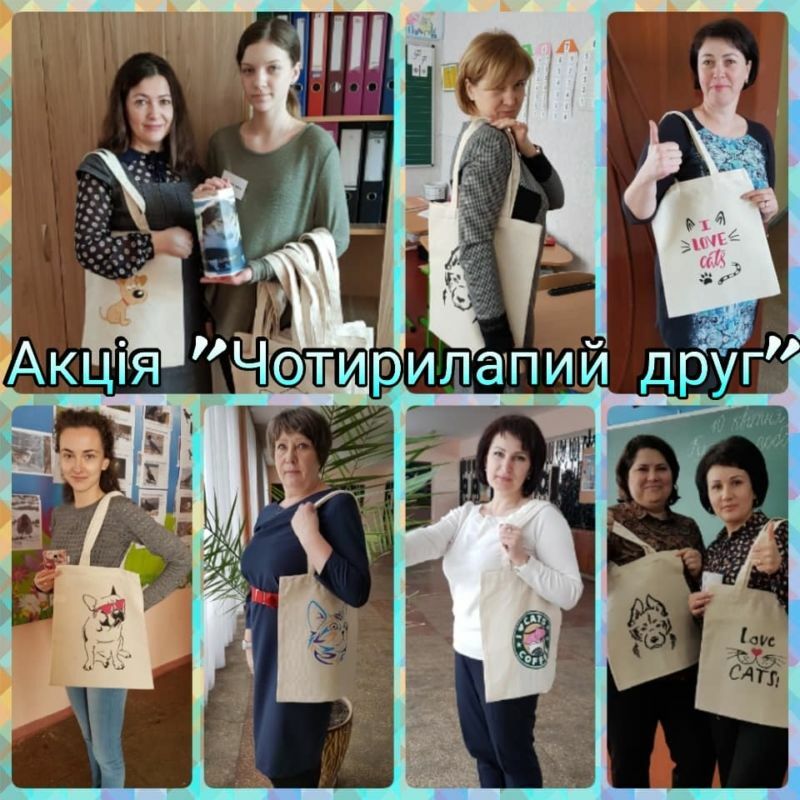 On 10 April 2019 a charity event was conducted at the Chernihiv School #30. The goal of the event is to take care of homeless animals. School teachers actively supported this initiative. It is continuation of the micro project, “Four-legged Friend”.